Believe it or not, we already have the catering thing perfected. 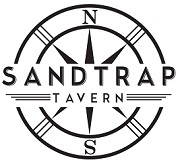 Sandtrap Tavern is the third restaurant for us. 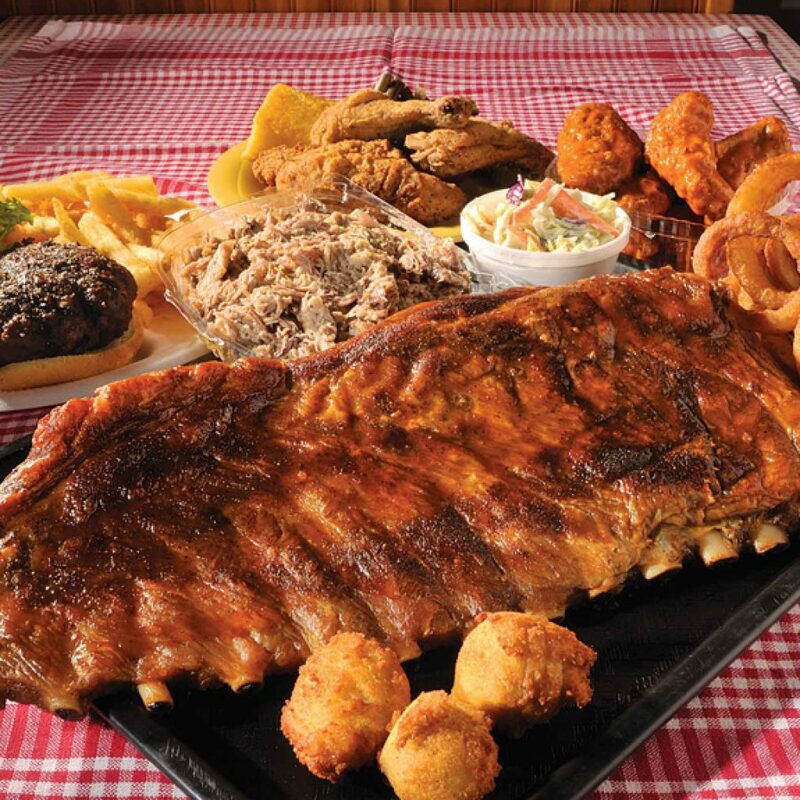 Sooeys BBQ (with 3 locations) and Simply Southern Kitchen are our sister restaurants. 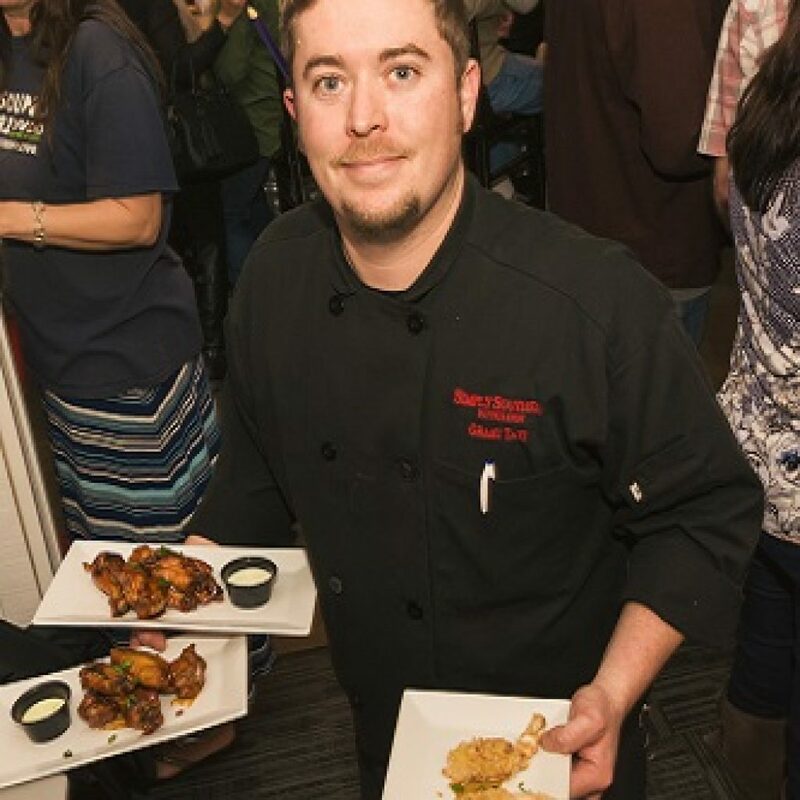 Sooeys BBQ has been serving Award Winning BBQ for more than 25 years. View the website for more information and catering inspiration! What could be more beautiful than a elegent wedding reception or private party with Sea Scape Golf Links as your backdrop? Our facility can comfortably seat 100 inside with tent capabilities out front. 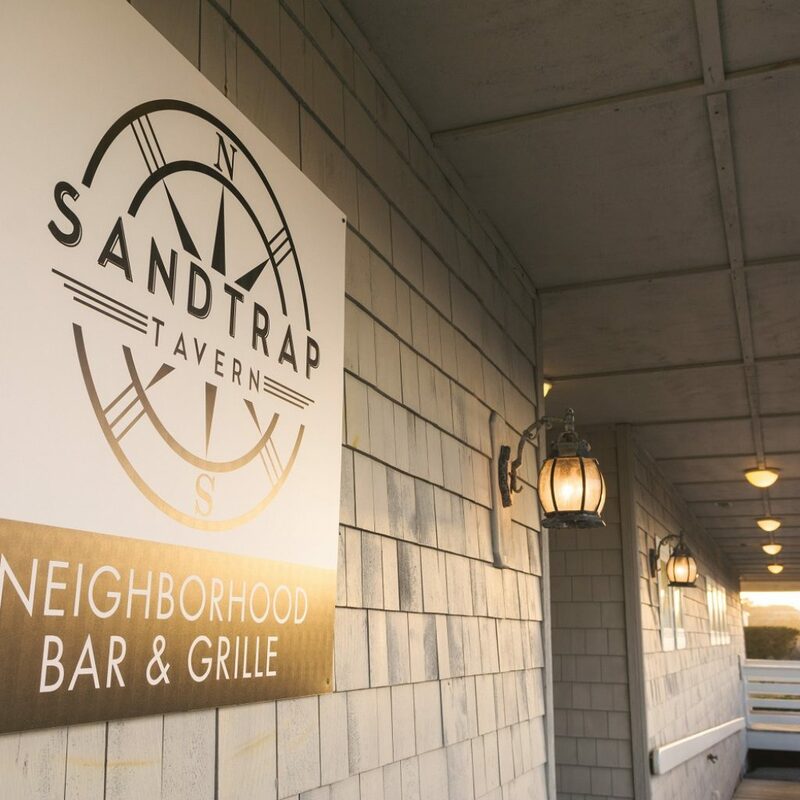 Ready to hear about catering options at Sandtrap Tavern? 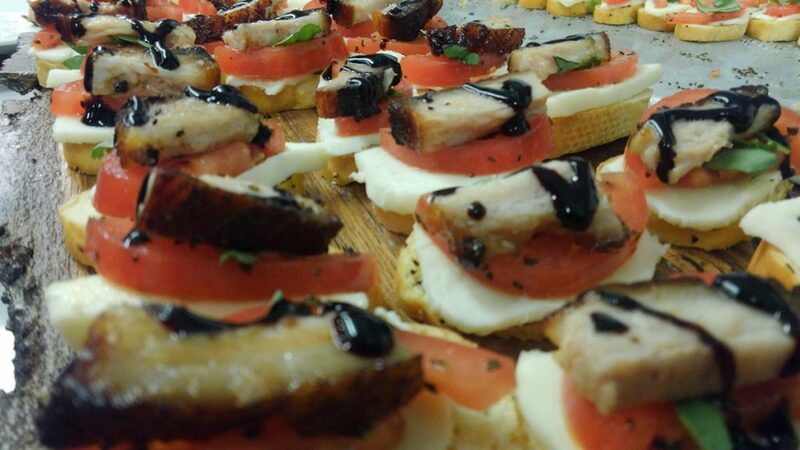 Teresa, our Director of Catering, will help you create the perfect menu for your next event!